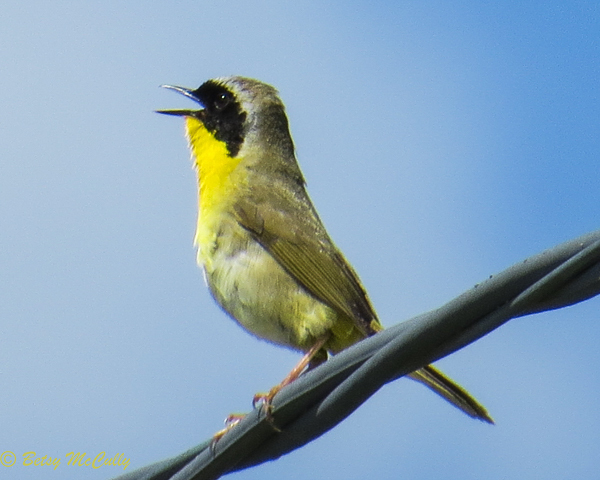 Common Yellowthroat (Geothlypas trichas). Male. Scrub. Breeder.